​Funding: WISIONS SEPS, World Wide Fund for Nature - Myanmar, Mekong Energy and Ecology Network (MEE Net), Global Greengrants Fund, Marigold Technologies, TIKVA, and generous others. 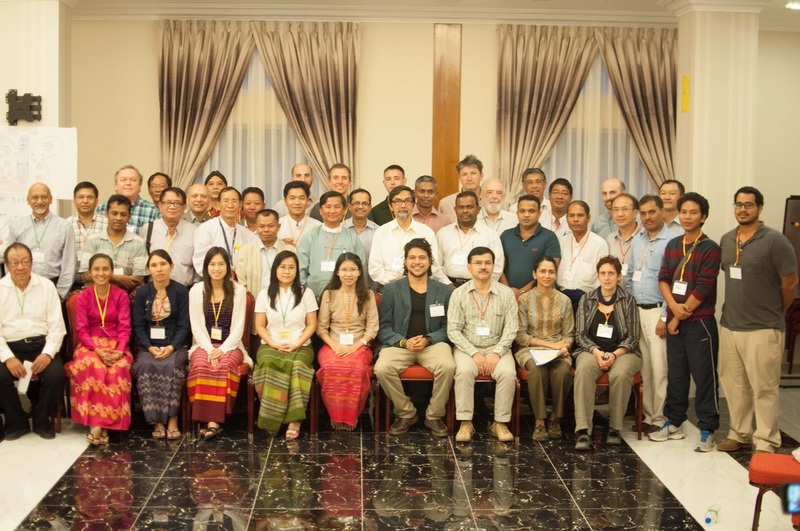 In November 2014, the Renewable Energy Association of Myanmar (REAM) hosted a practice-to-policy workshop to inspire Myanmar’s policymakers, small power producers, rural development actors, and civil society groups to take a closer look at successfully scaled micro/mini hydro programs in Indonesia, Nepal, and Sri Lanka, in order to develop appropriate efforts to leverage micro/mini hydro for rural Myanmar. The event contributed practical and policy insights to Myanmar's extensive energy reform process.